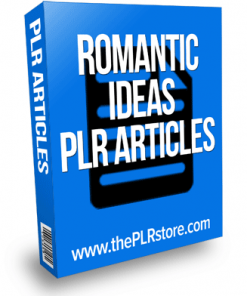 Romance PLR Website comes pre loaded with quality content plus a Give Away Report and even Pre Written Autoresponder Messages all with private label rights. 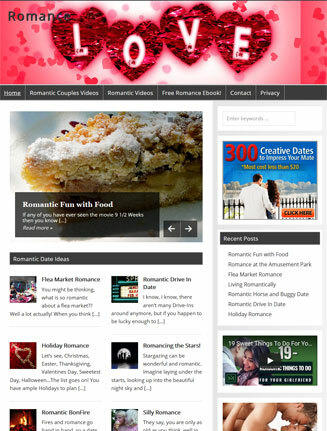 Romance is one of those niches that has been around forever and will be around forever. It’s big business with the market being both women and men. As humans, most all of us want romance in our lives and many search for it every day. 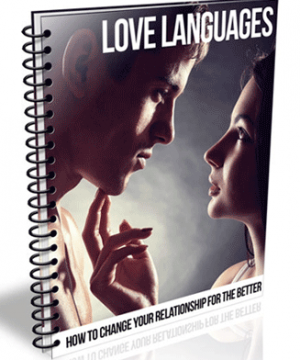 This is your opportunity to have a Romance PLR Website that provides solid information for those who want to be more romantic, while earning yourself some bucks in the process. 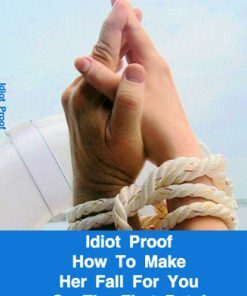 You become the expert and go-to person when people are looking for information about romance, and how to get more of it. This is also a high paying niches with many, many programs you can promote. It even leads in to the HUGE market of dating. Your side door into a even bigger niche. 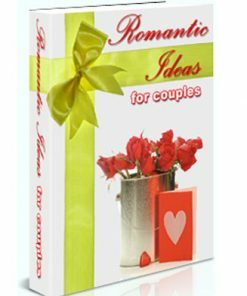 This package comes with a Romance PLR Website pre-loaded with content, niche theme, plugins, custom header image and more. Also includes 20 Quality text posts for fresh content. Content is completely newly written. We’ve even added a Featured Content area to the site to give it that professional quality sure to bring in and keep the readers. You’ll be getting a Deluxe package on this one. We included a 6 part Autoresponder Message series. The messages are pre-formated to 65 characters and include clickbank links. Simply copy the messages into your autoresponder service and your ready to go. Pre Loaded Content – There are 20 quality posts already loaded into the site for you. Text content for the search engines to pick up and send you traffic. Modern Theme – Site comes with a magazine style theme pre installed that has a slider to show case your content and homepage sections you can set as you wish. Responsive Website – We all know how important a responsive site is and we’ve set this one up for you. Works great on all devices and looks fantastic on mobile phones. Stop losing that important mobile traffic. Built in Ads – Your new site also comes with related clickbank ads embedded into the side bar and they show on every page of your site. There is more… As an added bonus, we’ve also included a brandable ebook on the subject. You can brand with your affiliate links and give it away to promote, or even use to build a list of cash-in-hand buyers. In Word DOC format for easy editing. Give it away and make money and build an email marketing list at the same time. Not only does the site come with a give away ebook, we also built a squeeze page into the site, for the ebook. Add your opt-in code and it’s ready to start building a list for you! You’ll also be getting 6 pre written autoresponder messages all dedicated to romance and related affiliate products. They come in plain text so you know they are easy to edit or customize. Copy and paste into your autoresponder service and it’s another marketing machine to put cash in your pocket. Website Security – We’ve included one of the top website security option you can get to help keep the bad guys from trashing or doing harm to your new store. Even comes with malware scanner and a firewall as well to help protect your new store even more. SEO Friendly Pages – Your new Romance PLR Website comes with a search engine optimization feature to help you rank you pages and driving some of that buying traffic, it will even fill in the right content for you. Performance Boost – We know a slow site can kill sales and turns away visitors. You can’t make sales if your visitors leave without even looking at what you have for sale. This store comes with a feature that help make your store faster loading and more. Social Sharing – We all know that all the cool kids are hanging on on social media sites so it’s one of the best places to get buyer traffic. Covers all the most important social platforms including facebook, google+, pinterest and more, plus with options. Related Products – Each product post comes with three related items listed at the bottom of the post, giving your visitors more options to buy even more from your site. Best yet, it’s all automatic, you won’t have to do a thing. Google Analytics has been installed, to help you track your visitors and see where your visitors are coming from and what they are doing on your new site. Shows you insights for improvement. Store Backup – It’s rare but some times websites can crash, well, we have you covered with one of the premier back up solutions, Backup and restore: take backups locally, or backup to Amazon S3, Dropbox, Google Drive, Rackspace, (S)FTP, WebDAV & email, on automatic schedules. Also Romance related tags, which means even more web pages on your site for the search engines to find and possibly get rank! 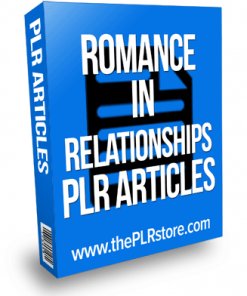 You will be getting everything you need to have your very own Romance PLR Website and it only takes very little time to get it up and running. For most people it’s 20 minute or less to install and set up.Plus we are always here if you get stuck. Everything is included. The site runs on WordPress, so you know it’s easy to use and maintain. Get your site now and get in on this VERY BIG market Today! The package includes the documentation showing how to install and set it up. The sites are also very easy to add new content, edit the current content, or change the site as you wish. You make it your own. 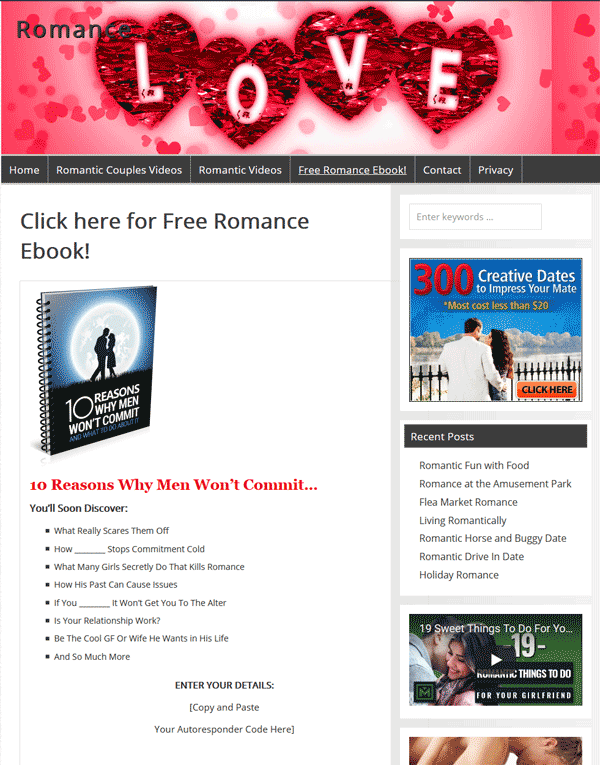 It’s your Romance PLR Website to do with what you will. Adding new content is as simple as typing.